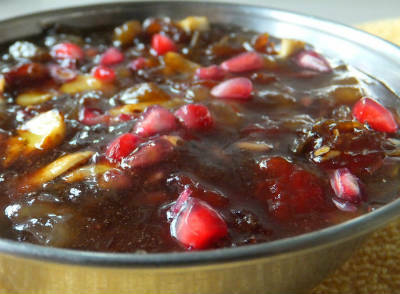 A delicious and simple recipe that is generally served in weddings or during any special occasions. 1. 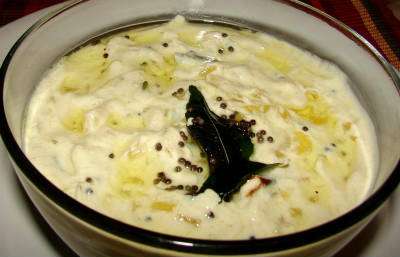 Whisk the curd well. 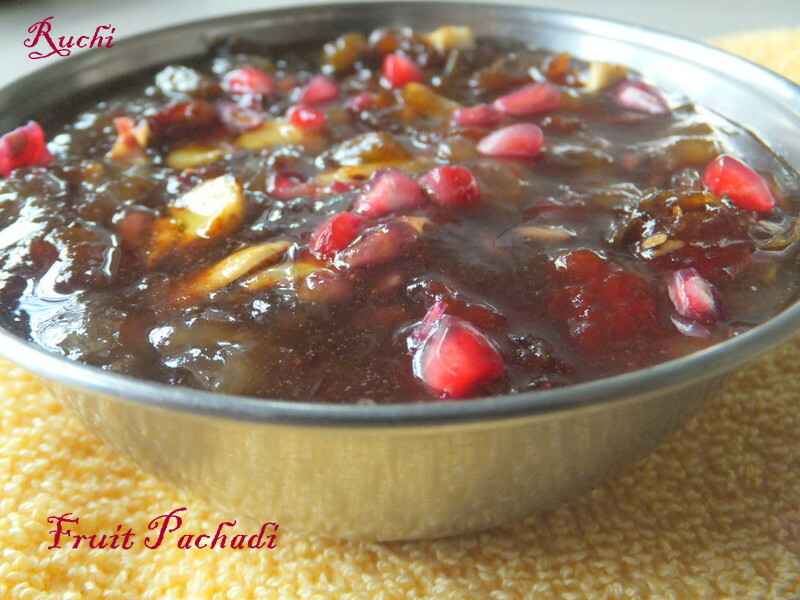 Feel free to comment or share your thoughts on this Fruit Pachadi Recipe from Awesome Cuisine.